Overall flat performance y-o-y; 9M17 DPU in line. 4Q17 DPU to be supported by retention payout. 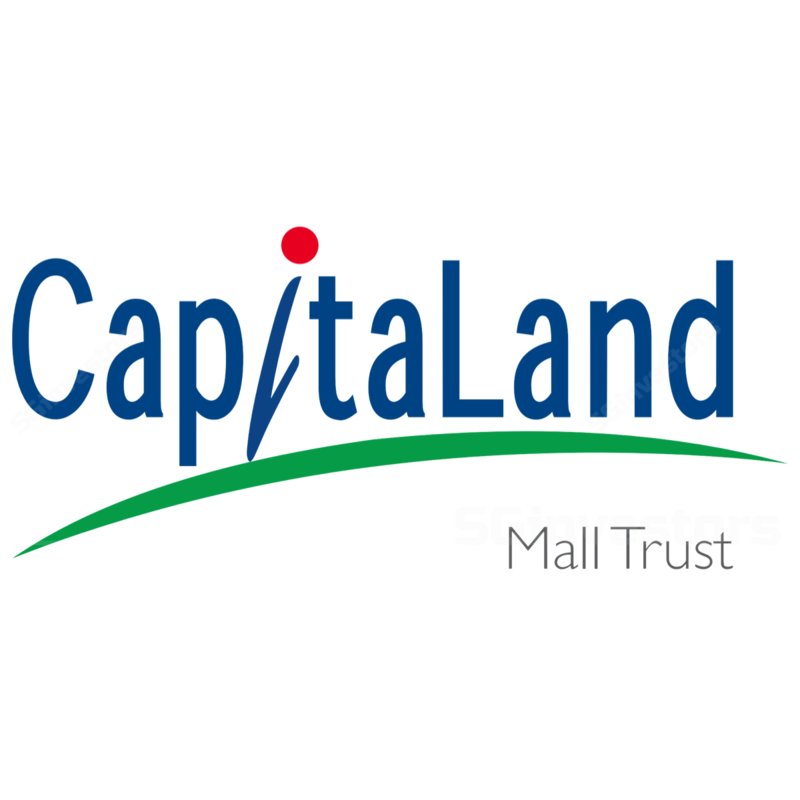 CapitaLand Mall Trust (CT)'s gross revenue for 3Q17 was S$169.4m, marginally down by 0.2% y-o-y. The decrease was mainly due to lower rental achieved at Junction 8, Plaza Singapura and Westgate, which more than offset higher rental from Clarke Quay, IMM and Bugis Junction. Property operating expenses were S$48.0m or 4.2% lower y-o-y, thanks to lower property tax and utilities expenses. Net property income (NPI) was 1.6% higher y-o-y. Income available for distribution was 0.3% higher y-o-y, the magnitude of the increase was less than NPI as lower income was received from CapitaLand Retail China Trust (CRCT), Raffles City and Westgate at the associate and joint venture level. With the larger unit base, DPU for 3Q17 was 2.78 Scts, up a marginal 0.1% y-o-y. 4Q17 DPU will be supported by retention payout. 9M17 DPU summed up to 8.26 Scts, flat from 9M16’s 8.25 Scts. Bearing in mind that S$12m was retained in 1Q16 when Funan was still under operation and paid out in 4Q16, whereas only S$7.6m was retained in YTD-FY17 and will be paid out in 4Q17, an evident dip will take place in 4Q17. We have already incorporated this in our forecast and believe the market should be aware of such. 9M17 DPU represented 75.3% of our full-year FY17 forecast, or 77.3% including the retention, which will be paid out next quarter, in line. YTD reversion rate remains negative though fewer leases renewed in 3Q17. Only 3.6% of the portfolio NLA was renewed in the quarter; YTD rental reversion did not change much, from -1.6% as at end-Jun 2017 to -1.7% as at end-Sept 2017. Major renewals were stand-alone cases, where one shop unit at Tampines Mall was changed from a bank to a F&B operator and registered negative rental reversion, and one mini anchor at Junction 8 renewed its lease at a higher rent. Occupancy edged slightly higher q-o-q, from 98.6% to 99.0% at end of Sep 2017, thanks to the continued improvement at Clark Quay. There are two retail clusters outside the Tampines MRT station - Tampines Mall and Century Square on one side, and on the other Tampines 1. As Century Square is closed for a one-year major facelift since July 2017, the combined shopping area on the side where Tampines Mall is located will shrink over the same period. This may result in reduced shopper traffic at Tampines Mall for another six months. We believe the performance of four properties would need to be steady for CMT to deliver stable DPU next year. They are Plaza Singapura, Tampines Mall, Raffles City and Bedok Mall, together contributing 28.3% of CMT’s net income (including associates and joint ventures). These four properties are close to full occupancy at the expense of soft or negative rental reversions this year. Reversions at IMM continue to be strong but is insufficient to cushion the income pressure from the other weaker performing ones. Contribution from Bukit Panjang Plaza and Westgate may disappoint. However, we suggest investors not to pay unduly attention to these two properties as they only contribute 2.4% and 2.0% respectively to CMT’s net income. Impact of the opening of Downtown Line 3 will be monitored. The opening of the extension of the Downtown MRT line may also potentially disrupt shopper behaviour. For instance, the new station at Fort Canning may bring more traffic to Clark Quay, whereas the other new station connecting Tampines to Expo could divert traffic from Tampines Mall. The actual impact needs to be monitored. At this stage, we do not expect the new line to materially affect the performance of the two malls. Maintain BUY, TP unchanged at S$2.19. On 4 Aug 2017, We lifted TP from S$2.17 to S$2.19 following the divestment of the serviced resident component of Funan. We maintain flat DPU forecast over FY18-19 before Funan returns to operation. With potential price upside of 7.4% and forward yield of 5.5%, we maintain our BUY call.